I grew up in photography reading Robert Capa’s words: “If your photographs aren’t good enough, you’re not close enough”. It’s a simple statement but really profound. Photographers have understood this statement in their own unique way, similar to what photography as a medium is. It can be personal to the photographer and public at the same time. It is open to conversations and interpretations but true and honest to the photographer and situation. In the 19th century, photography was born for bearing witness. It was used to capture landscapes, document society in form of portraits – a true archive. Photography was the first medium of bearing witness known to our times. As time passed on, in the last 200 years, we have seen and accepted the power of a good photograph. We have seen images been accepted as evidence in courts and also inspiring governments and people to stand up and take action. Images have left us all speechless, frustrated and motivated at the same time. 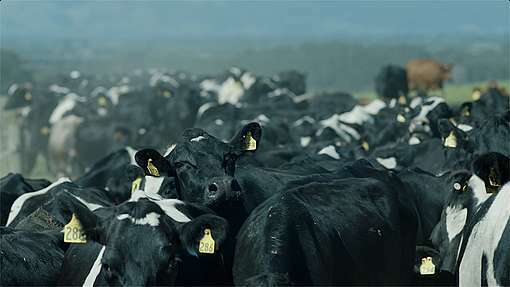 Photography is the best ally to an environmental movement, a medium to speak volumes to cross-cultural audiences in a language that everyone understands. 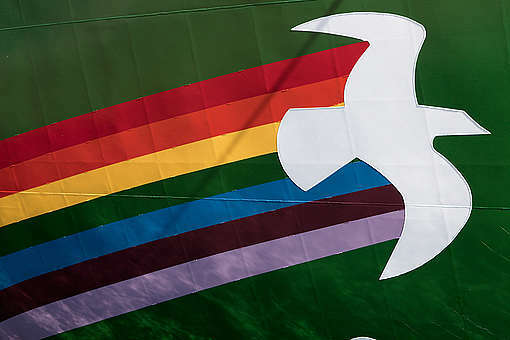 This is a small selection of iconic images from Greenpeace that have inspired and motivated hundreds and thousands across the world. 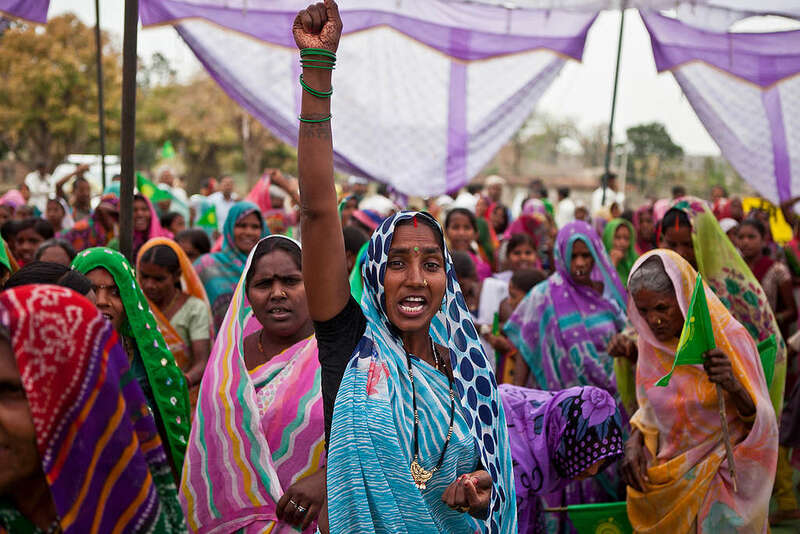 Local villagers celebrate the Government’s decision to stop Mahan coal block from mining. Saving the forests and livelihoods of thousands was celebrated by people from 20 different villages at a rally in Amelia village, in the Mahan forest block, Singrauli region, Madhya Pradesh. 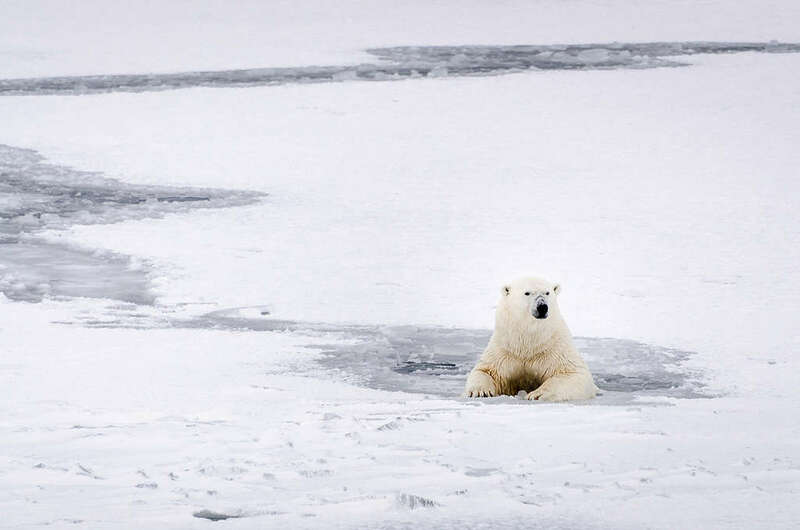 A polar bear rests in the icy water in Svalbard. A Virtual Reality video team joined Greenpeace on a trip to Svalbard to document the rapidly changing Arctic. 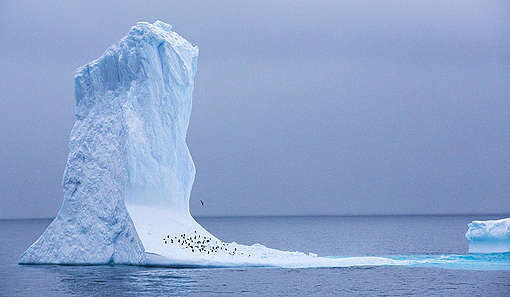 Using a range of Virtual Reality video cameras to capture the stunning beauty of the last remnants of pristine wilderness, this immersive new technology allows us to bring people to the high Arctic, to witness for themselves the majestic landscapes and wildlife affected by humanities ruthless quest for resources. Rescue workers, local volunteers and PTT personnel attempt to clean up the oil spill at Ao Phrao beach in Ko Samet, Rayong Province, one of the areas most affected by the oil spill. 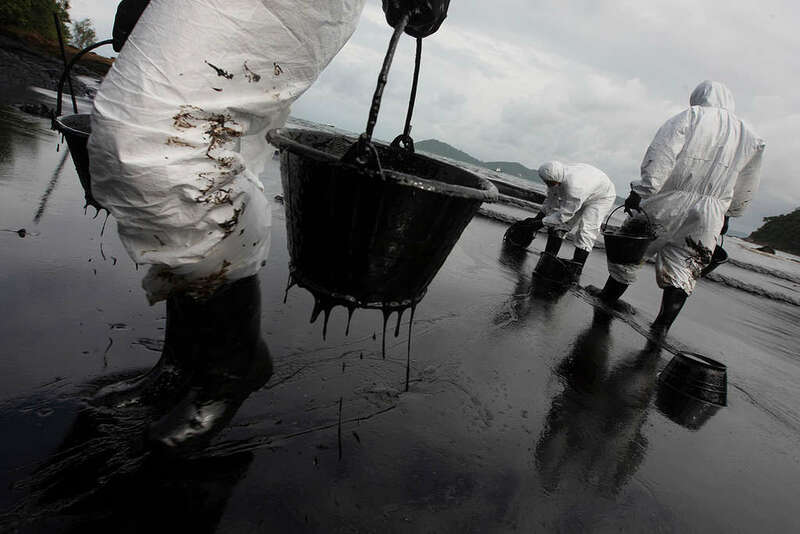 More than 50,000 liters of crude oil has spilled into the sea, 20 kilometers southeast of the Map Ta Phut industrial estate following a leak from a pipeline at an offshore platform. The pipeline is operated by PTT Global Chemical Public Company, a subsidiary of PTT Public Company Limited (the largest fossil fuel conglomerate in Thailand). Greenpeace is calling on the Thai government to review its energy policy and to put an end to oil drilling and exploration in the Gulf of Thailand. 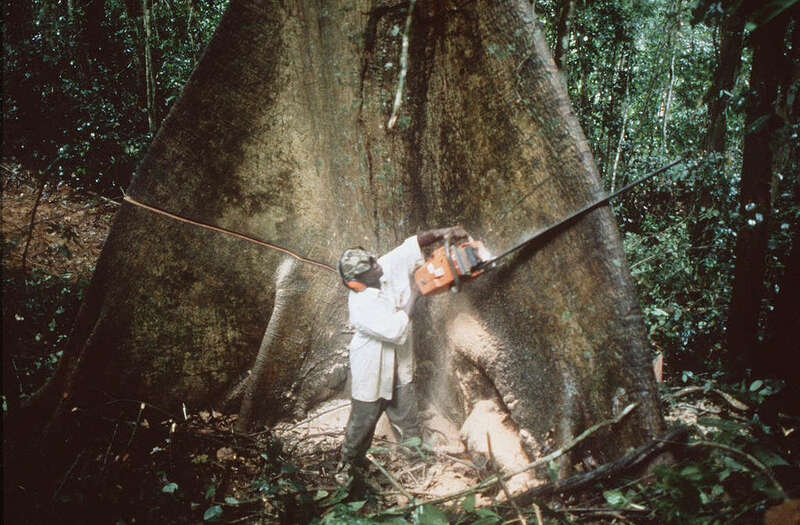 Cutting trees in Cameroon rainforest. Baumfaellarbeiten im Regenwald von Kamerun. Arbeiter faellt mit Motorsaege Baum. 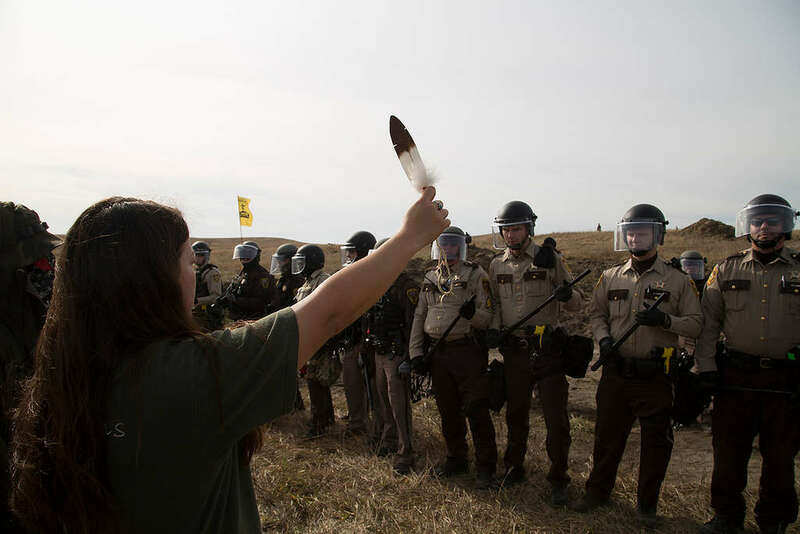 A phalanx of National Guard and police advance toward a water protector holding an eagle feather at a camp near the Standing Rock Reservation in the direct path of the Dakota Access pipeline (DAPL) where 117 people were arrested. 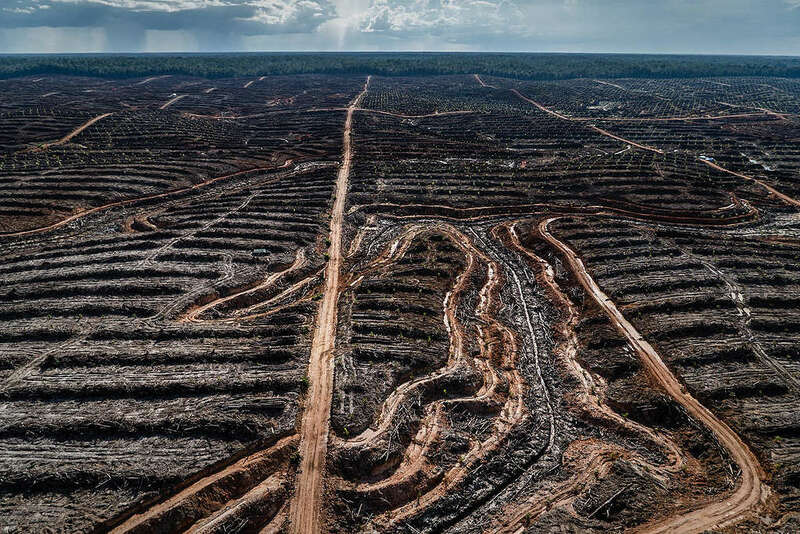 Greenpeace investigation uncovers massive deforestation as Indonesian Government minister arrives in EU to defend palm oil industry. In the picture: landcover, forest clearance and plantation development in PT Megakarya Jaya Raya (PT MJR) palm oil concession. PT MJR is part of the Hayel Saeed Anam group which has a number of palm oil related interests including Pacific Inter-Link which controls HSA’s palm oil refining and trading interests. 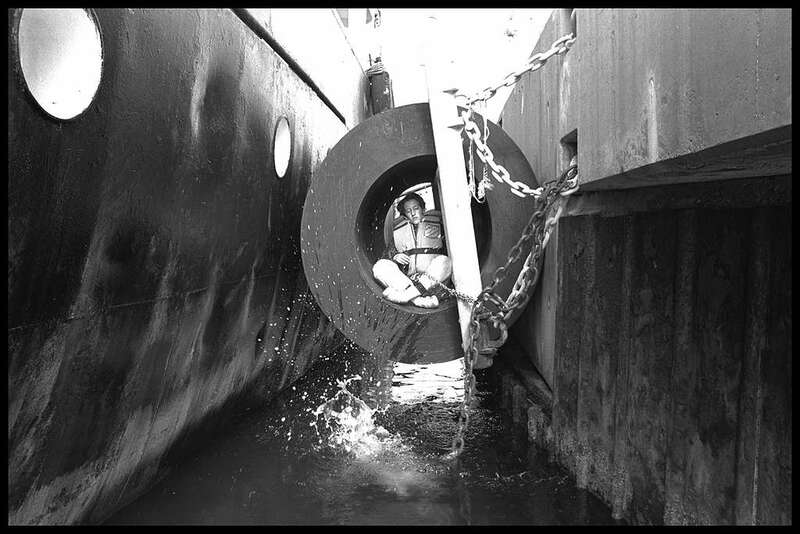 Whale secured alongside the Yushin Maru No.2 catcher ship from the Japanese whaling fleet. The Arctic Sunrise is in the Southern Ocean as part of the ‘Defending Our Oceans Tour’ to document and disrupt the continued whaling in the Southern Ocean Whale Sanctuary. 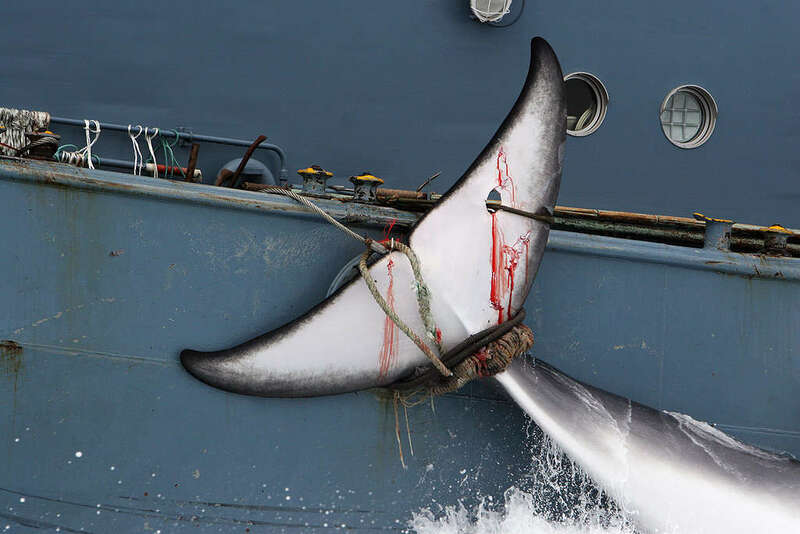 Greenpeace is using every available peaceful means to bring the hunt to an early end and make it the last time the Sanctuary is breached by the whalers. 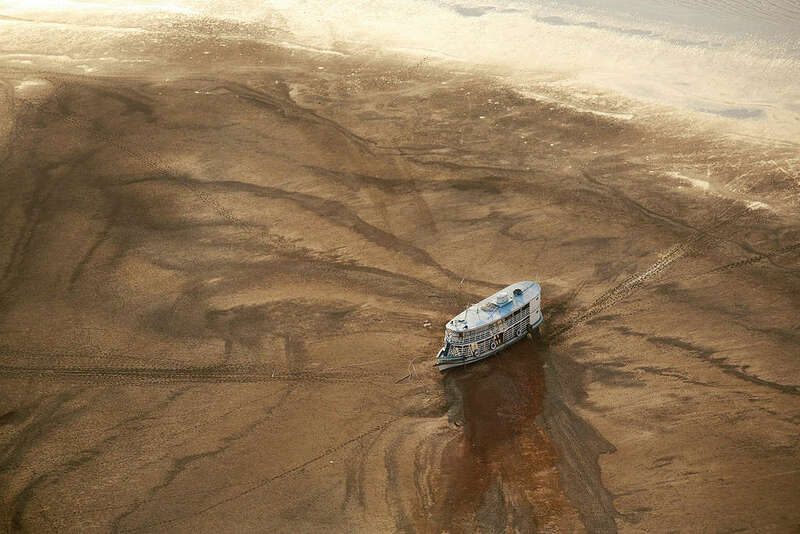 Big river boat trapped on a sand bank East of Barreirinha, during one of the worst droughts ever recorded in the Amazon. Natasha Popova (12) and Vadim Kuleshov ((8), Natasha was born with microcephaly, Vadim has a bone disease and a mental disorder. Since Chernobyl there is an increase of children with physical or mental handicaps, especially in Belarus which was more heavily contaminated. Socially and economically isolated, in Belarus many parents are unable to take care of their children. The children are often taken in by state institutions. This institution in Veznova, in the contaminated region of Mogilov, is supported by the Irish Chernobyl Children’s Project. Chernobyl in the Ukraine became the site of the most infamous nuclear disaster accident of all. In 1986 the explosion of the nuclear reactor affected the lives of millions in Western Russia, Belarus and the Ukraine. Both countries have plans to build new reactors to export energy to Europe. To be honest, this selection of images has been the easiest edit of my life. Most of these images are embedded in my brain but choosing 12 out of hundreds is the toughest decision. 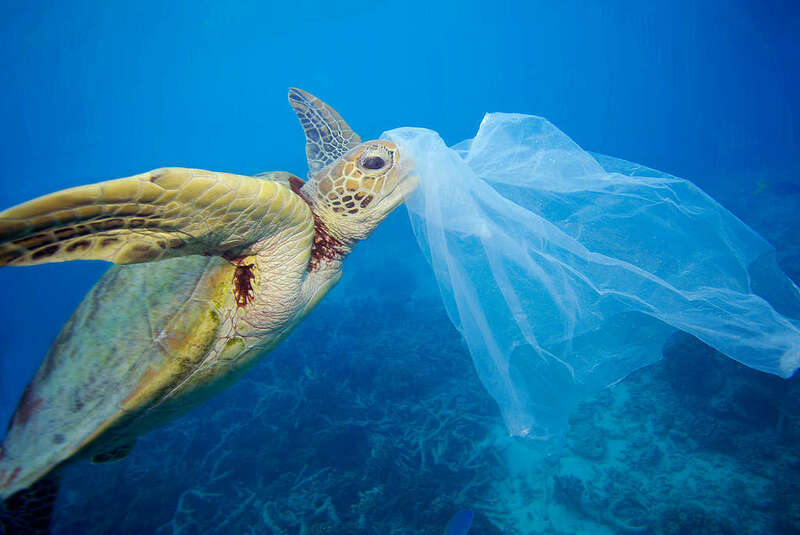 We all have seen the horrible image of the turtle and the plastic in the ocean, the same way the blood on the dead whale moved thousands of people to mobilise and put pressure on governments to ban whaling. 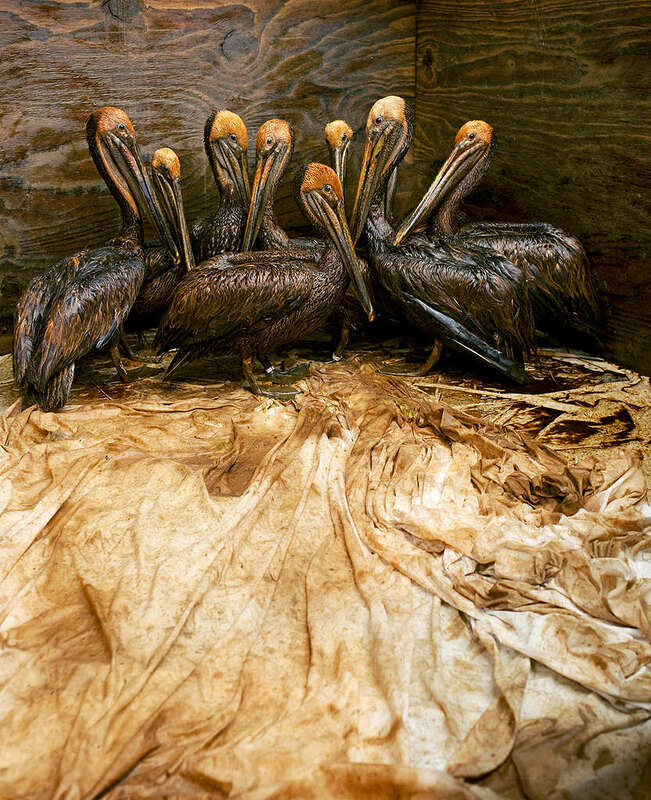 From oil-soaked pelicans in the Gulf of Mexico to destroyed forests in Indonesia, the inspiring images of protesters standing against armed police at Standing Rock and the infectious smile of joy and victory of a woman over a giant coal company. These images are just a preview of various struggles we face every day across the world in our efforts protect this environment. Get involved and join the movement. World Photography Day is Sunday August 19. Sudhanshu Malhotra is a Multimedia Editor for Greenpeace International, based in Hong Kong. You can follow him on hisInstagram.